Shimla hill station also called Queen of the hills is the capital city of Himachal Pradesh. It was also the summer capital of British in India as its climate resembled the climate of London. 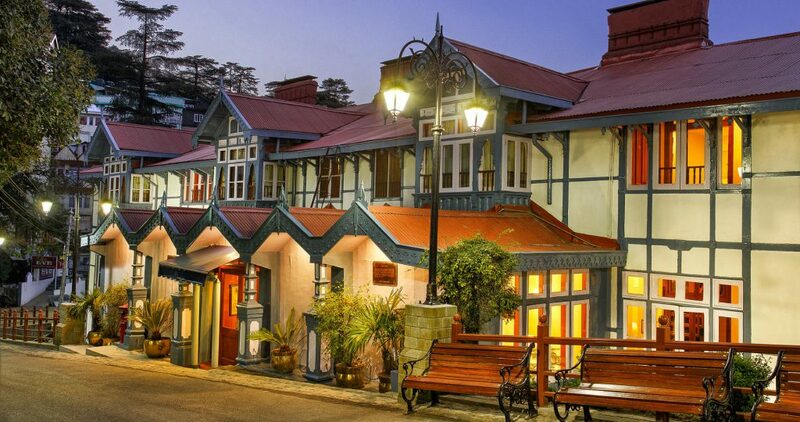 Shimla is famous for it picturesque views and buildings of British era offering a unique experience for the visitors. 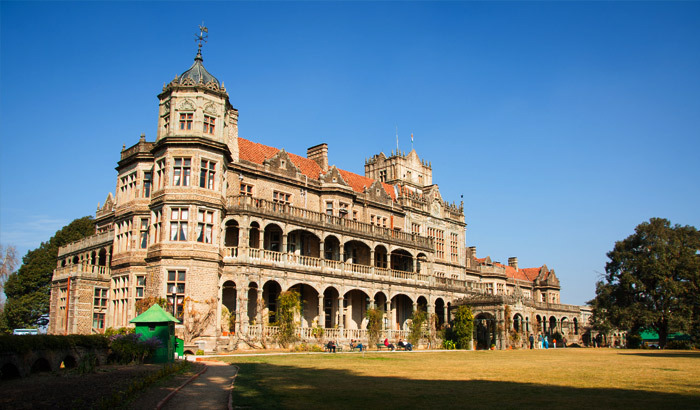 The cool environment and scenic Himalayan ranges along with the structures made during the British era make Shimla a unique hill station. 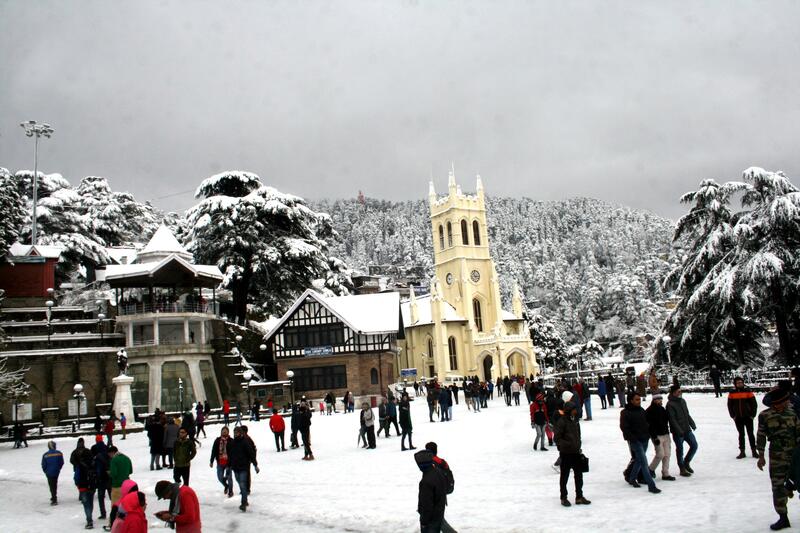 Shimla derives its name from Goddess Shyamala, and is a perfect heaven for the ones in search of tranquillity. Shimla can be best seen on foot. The different walking trails lined with tall pine and deodar trees offer a spectacular view around as you move forward in the serene and sober climate. Shimla is at an altitude of 2159 m above sea level and is located towards the southern part of Himachal Pradesh and easily accessible from the northern plains with the nearest broad gauge station at Kalka just 90 kilometers south of Shimla. Shimla is spread over a 12 KM ridge.